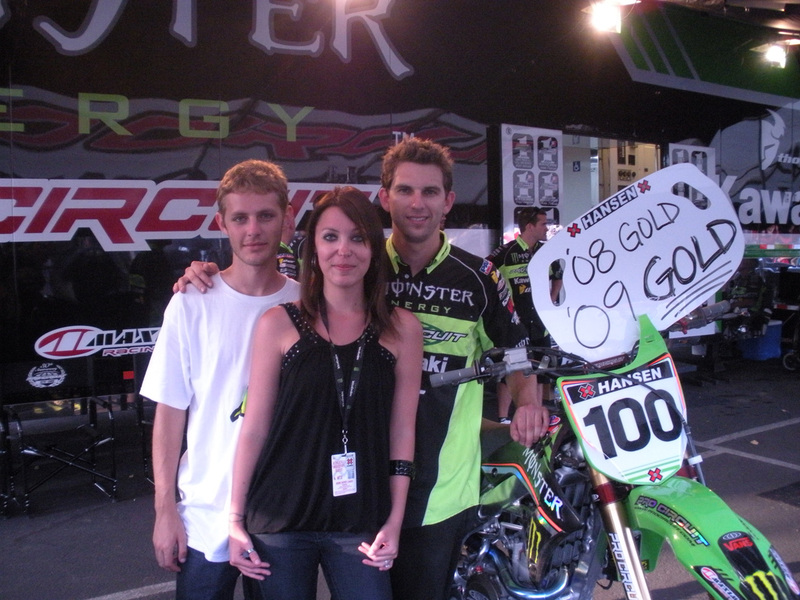 Click HERE for info on the upcoming X Games beginning July 30th, 2009 in Los Angeles California. Dream Traxx has teamed up with DHI to build the SuperX course at this years X-Games in Los Angeles, California. Dream Traxx is excited to have this opportunity to put their skills on display, alongside DHI, with expectations of bringing the best course in X-Games history!! 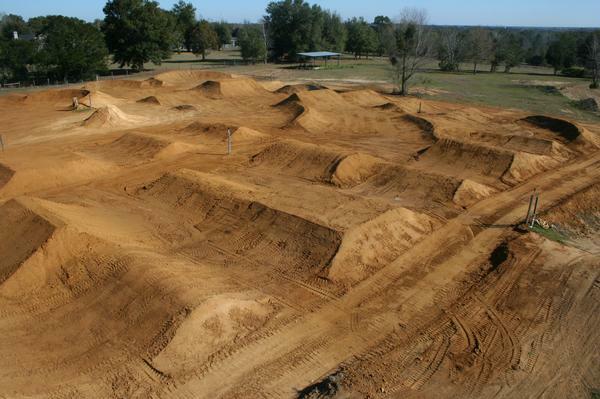 Check out Tim Ferry’s Supercross Track! Click image for slightly larger view.